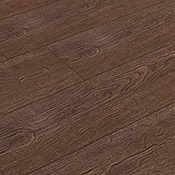 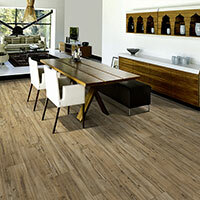 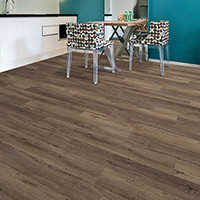 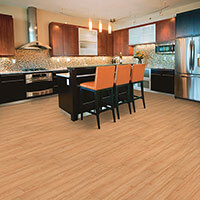 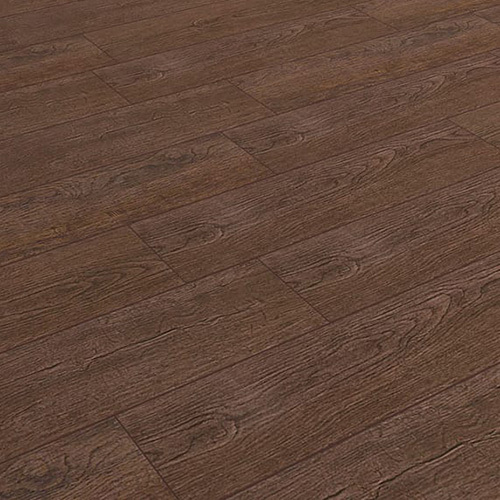 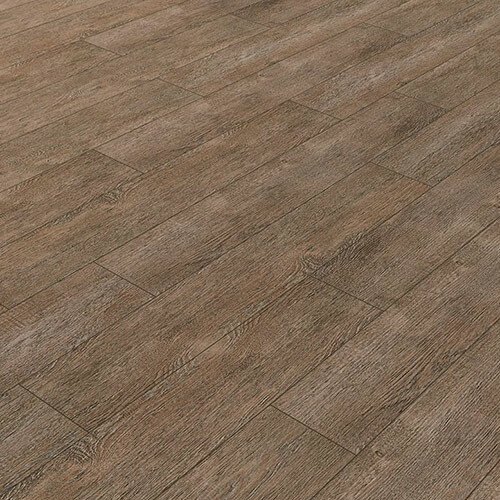 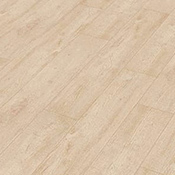 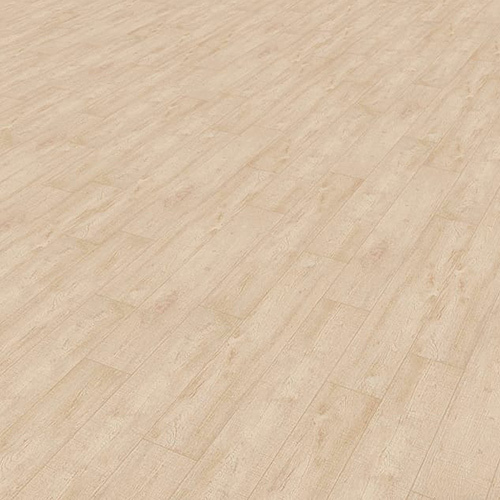 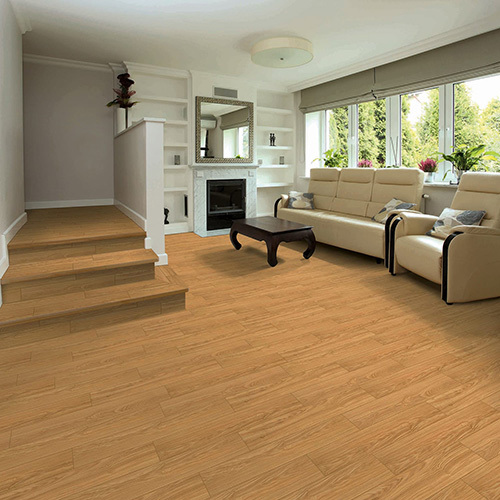 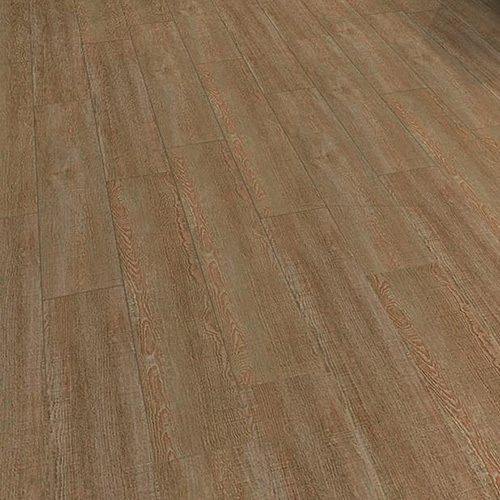 Kraus Easy Fix Plank Luxury Vinyl Plank Flooring is a very durable flooring collection. 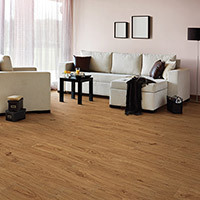 Easy Fix Plank is an excellent alternative to traditional wood flooring because it features many benefits. Unlike traditional wood floors, Easy Fix Plank can be installed in areas where moisture could be an issue, such as restrooms and kitchens. 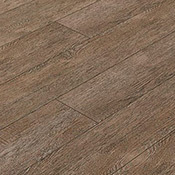 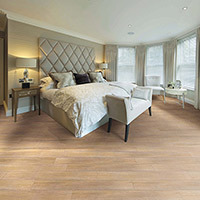 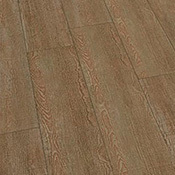 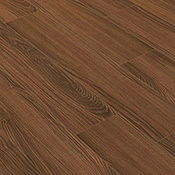 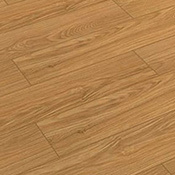 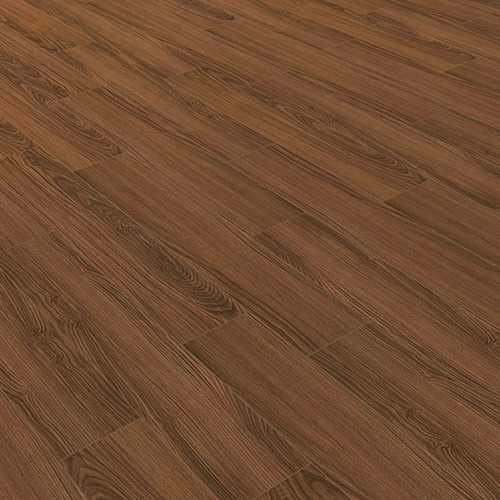 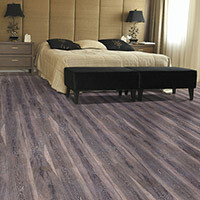 This flooring can be installed in many types of homes and businesses. 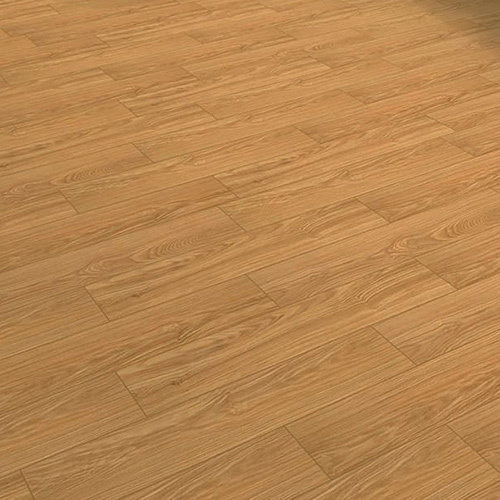 This floor features SwiftClean, a high performance surface protection system. 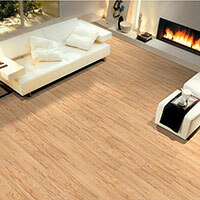 SwiftClean works to protect the visual of these planks from damage caused by residential and commercial foot traffic. 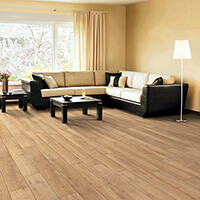 SwiftClean will not come off because it is chemically bonded to the surface of these planks.